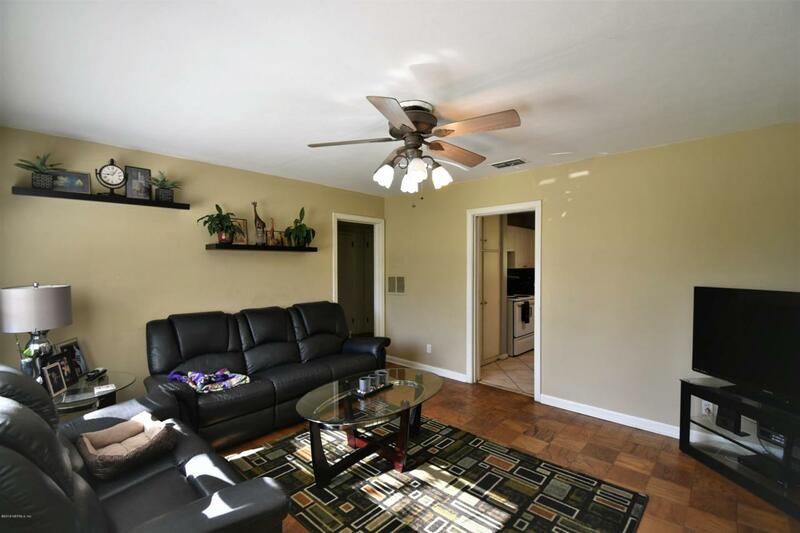 Great Starter Home or Investment property in the Cedar Hills Area. 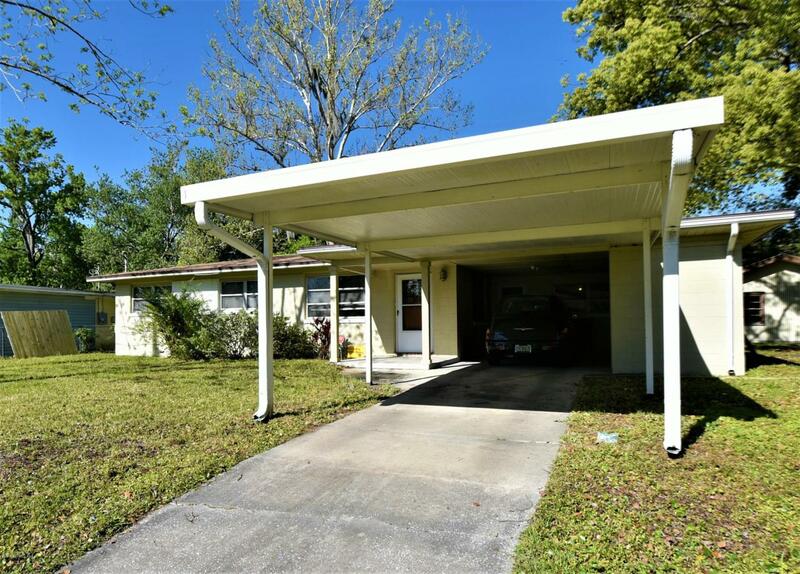 This home features 3 bedrooms, 1 bath, updated kitchen, bonus room off the kitchen, carport, covered back porch / patio and large fenced back yard. 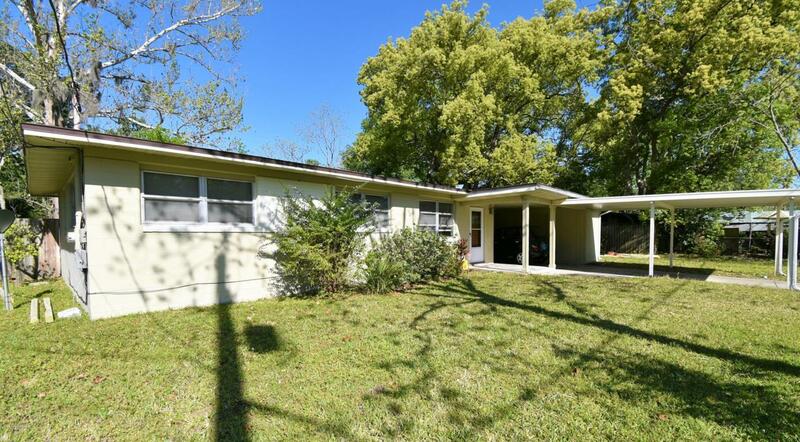 The home is centrally located only minutes away from Downtown, NAS, and Orange Park. Don't miss out on this one.